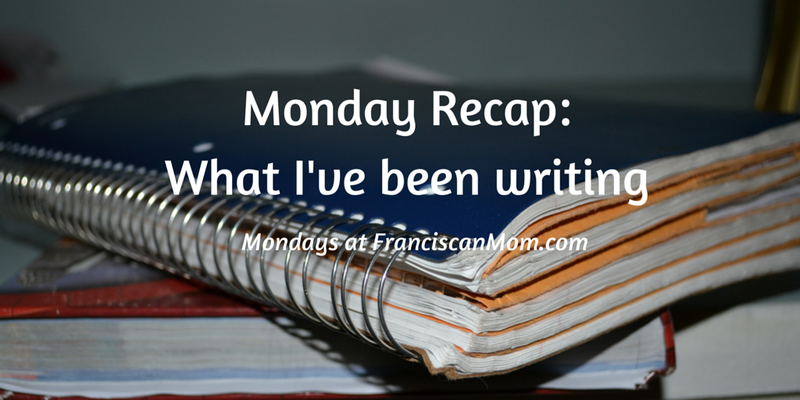 Thanks to the magic of prescheduling, I was able to attend the Catholic Writers Guild Conference last week–and leave my computer behind! There were many people to meet and lots of knowledge to absorb. 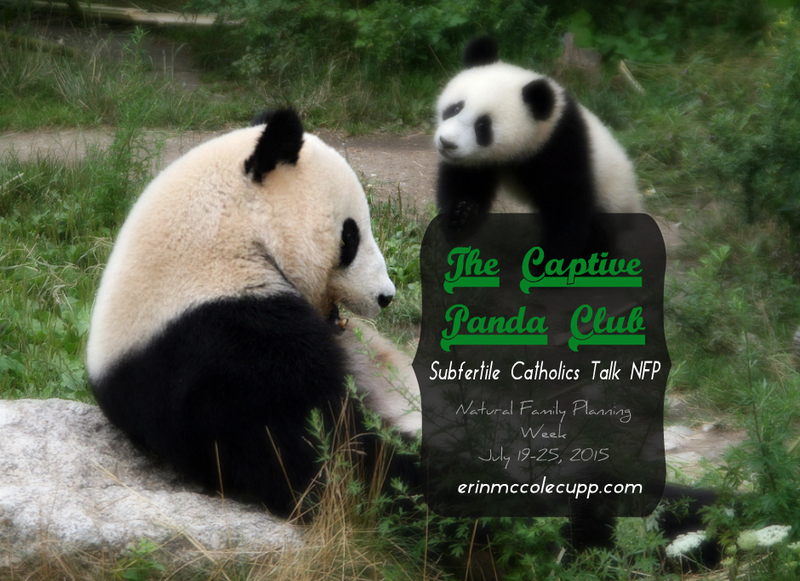 For NFP Week, I was a guest blogger at Erin McCole-Cupp’s Will Write for Tomato Pie in her “Captive Panda” series. What’s a Captive Panda? Go on over and find out. I’ve met 3 out of 4 authors from that series (and am well-acquainted with the last one, as we work together at 2 different websites.) Thanks, Erin, for hosting this important discussion. 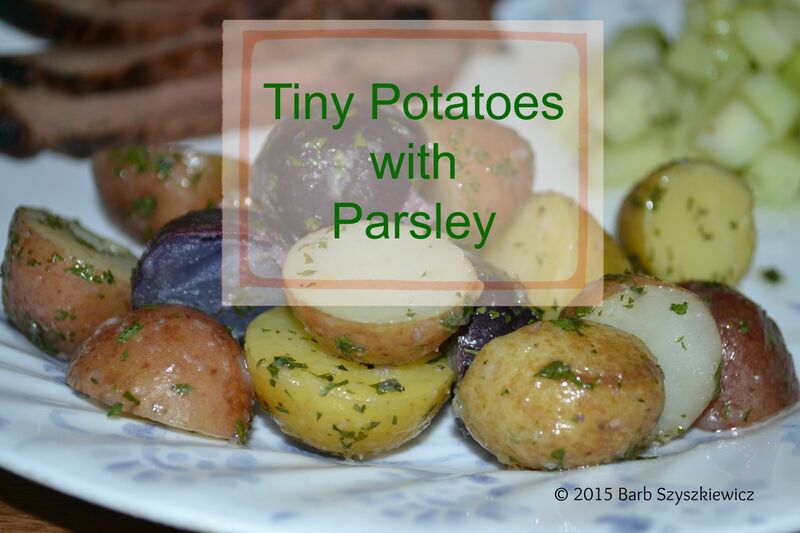 Just one recipe this week, and it’s for one of my very favorite side dishes: Tiny Potatoes with Parsley. 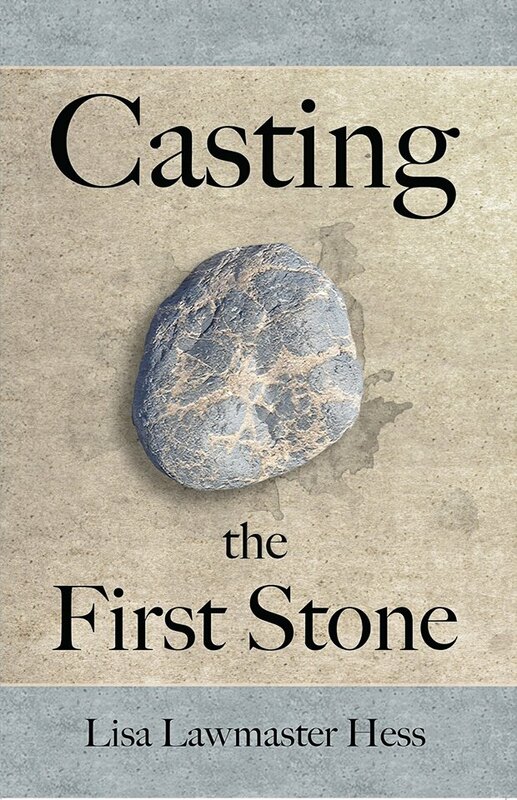 I reviewed Casting the First Stone by Lisa Lawmaster Hess, a fellow CatholicMom.com contributor who’s also a Jersey girl. She’s working on the sequel (I peeked. It’s good stuff!) This novel questions whether anyone can actually “win” in a child-custody battle.